ComForCare's commitment to quality care begins with our compassionate and proactive approach. To help ensure we hire the best caregivers in South Orange County, we have a rigorous 10-step hiring process for our staff along with ongoing training and evaluations through their employment with ComForCare. 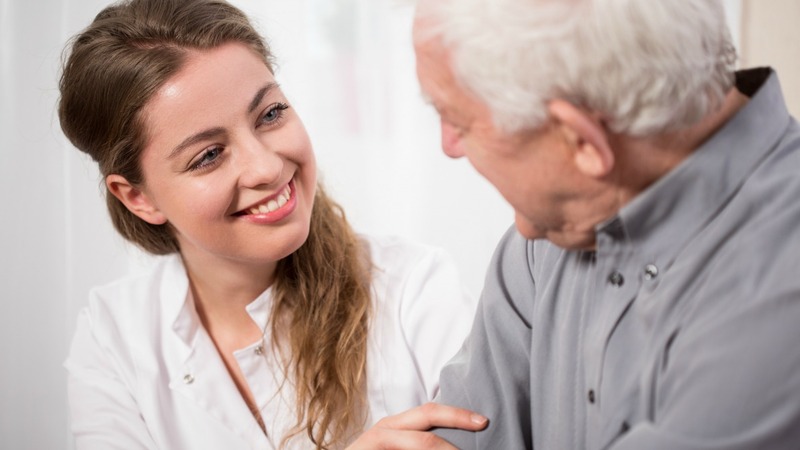 With hospital to home transition care, ComForCare Home Care South Orange County can assist in transferring your loved one from a medical facility to an assisted living community or to their home. For older adults, it's important to continue to monitor care once released from a facility in order to help ensure a full recovery. With ComForCare at your side, your loved ones will always receive the care they need. For more information about transition of care assistance, please contact us today!